REDBUD (Michigan, USA) 03 October 2018 - The 2018 Monster Energy FIM Motocross of Nations is upon us at “America’s Motocross Track” RedBud! 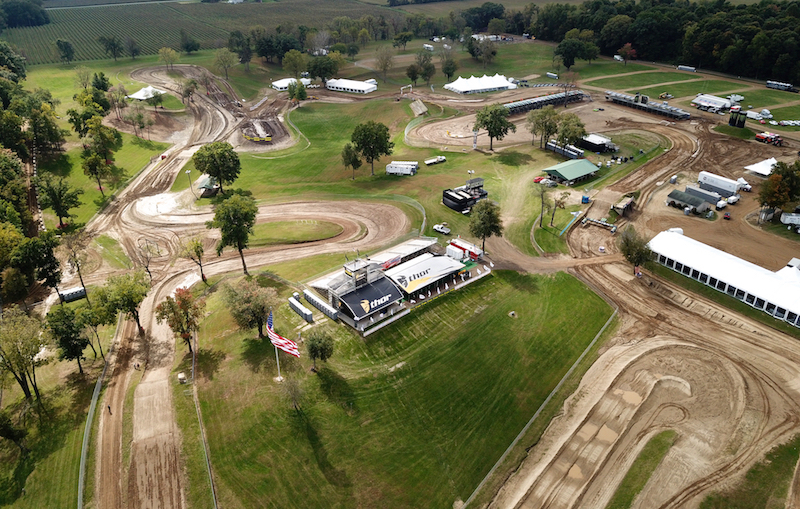 Perhaps the most patriotic track in the country, located in Buchanan, Michigan, will host the 72nd Edition of the single biggest motocross event of the year where countries from around the world will converge this weekend. 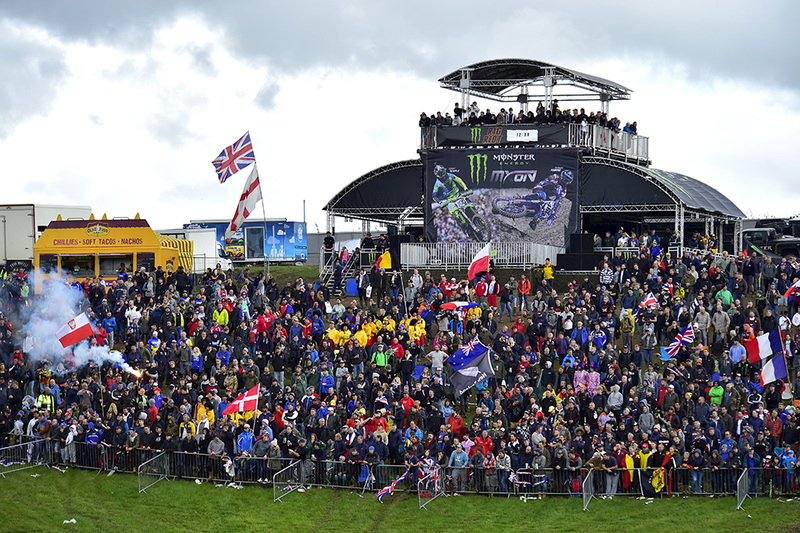 A sea of thousands upon thousands of motocross fans will also invade the now tranquil hillsides of the circuit to see the highest competition levels in years with nearly every top rider in the world racing. Each country will have 3 talented riders representing their nation in a fight for glory and pride. Among the 31 teams represented will be arguably the strongest American team in years managed by motocross legend Roger Decoster and led in MXGP by American motocross and supercross Champion Eli Tomac on his Monster Energy Kawasaki with 2018 250 American supercross and motocross champion Aaron Plessinger in MX2. Joining the pair of top American riders is Monster Energy Yamaha Factory racing’s Justin Barcia, a 4-time team USA rider. Tomac is a three-time member of the team and a multitime champion in the US while Plessinger will join the team in his first MXoN appearance. Team USA is the winningest team in history with 22 Motocross of Nations victories but the home team’s last win came in 2011 and this weekend riders nor fans will accept anything short of a victory. The top spot will however be heavily contested this weekend! Team Netherlands is one of the favourites with Red Bull KTM Factory Racing’s 2018 FIM Motocross World Champion Jeffrey Herlings who will be pushing to prove he is indeed the fastest rider in the world. Herlings is backed up by fellow Red Bull KTM rider Glenn Coldenhoff in the Open class and Team HRC’s Calvin Vlaanderen in the MX2 division. 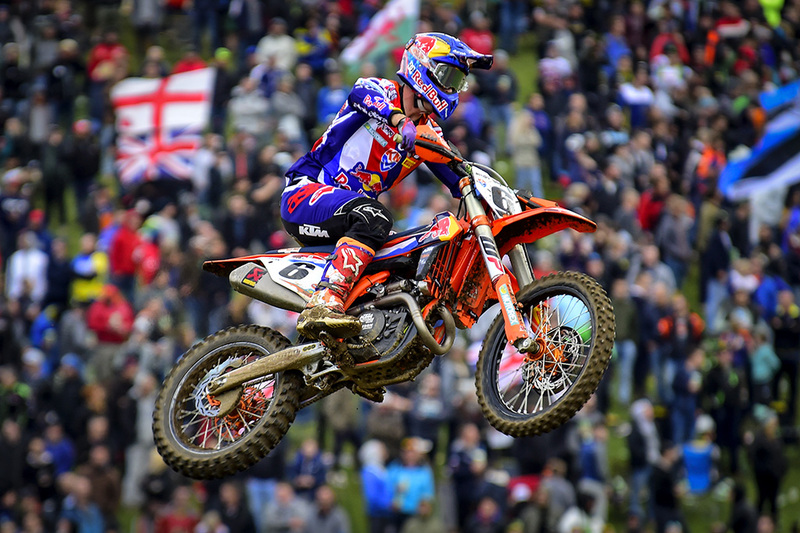 The Dutch team took 2nd the past two runnings of the event but the momentum of Herlings and his amazing season could push the team to new heights. Team France will again return as the defending champions after hoisting the Chamberlain trophy the past 4 consecutive years. The country has competed in the event since 1947 and accomplished 15 podiums and 5 wins along the way. MXGP will contested by the veteran Motocross of Nations rider, Rockstar Energy Husqvarna Factory Racing’s Gautier Paulin, with Dylan Ferrandis in MX2 and former MX2 World Champion Jordi Tixier in the Open Category after a crash took the originally selected Romain Febvre out of the competition. 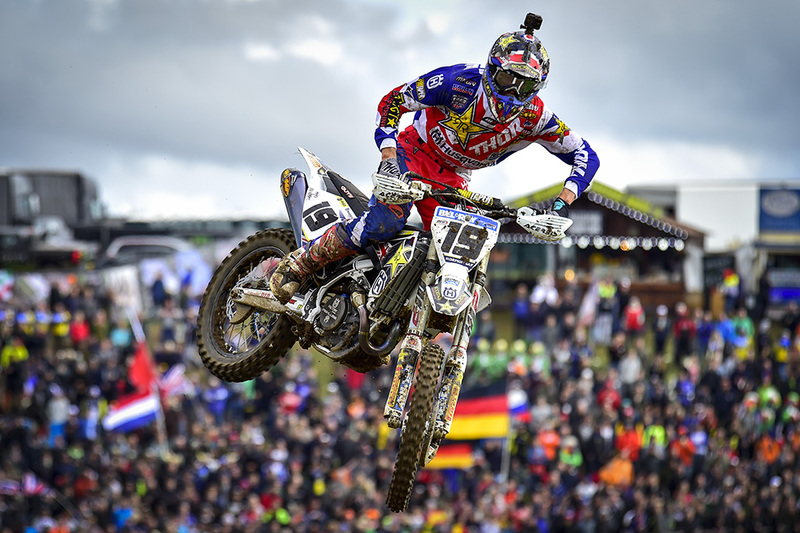 The German team will see the return of Team HRC’s Ken Roczen in MXGP and TM Racing Factory Team’s Max Nagl in Open who won the event in 2012 at Lommel with Roczen last participating at Teutschenthal in 2013. Adding to the talent of the 450 riders is STC Racing Husqvarna’s Henry Jacobi in MX2. Roczen is a well known name and a favorite of many who is also MX2 FIM Motocross World Champion, a former AMA Supercross and AMA Motocross. Team Belgium adds even more competition to the podium fight with Monster Energy Kawasaki Racing Team’s Clement Desalle, Kemea Yamaha Official MX2’s Jago Geerts, and Monster Energy Yamaha Factory MXGP’s Jeremy Van Horebeek taking the up the opportunity to represent their country. Not to forget is the British team of Tommy Searle, Ben Watson, and Max Anstie. 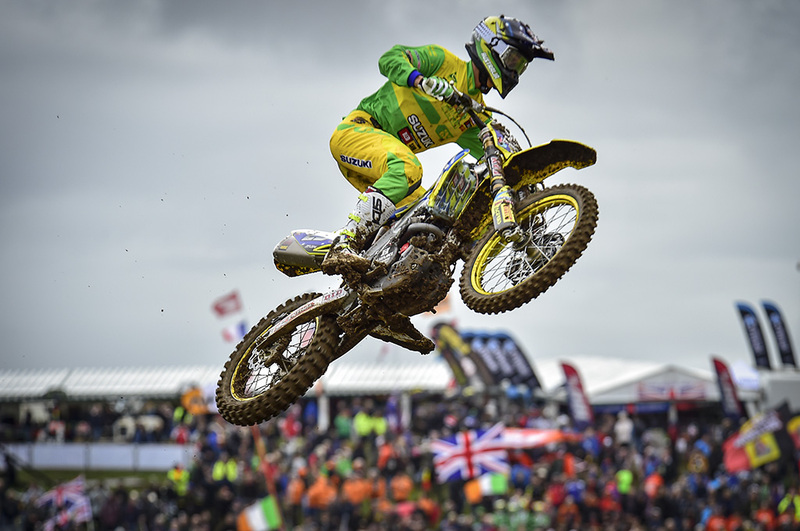 Searle and Anstie were both part of last year’s second overall team but Watson will make his debut just after finishing up the strongest MX2 season of his career. Other notable contenders include team Italy and team Spain. Italy will be lead by the 9-time World Champion and 2018 MXGP vice-champion Antonio Cairoli from Red Bull KTM Factory Racing with Gebben Van Venrooy Kawasaki Racing’s Alessandro Lupino in Open and Yamaha SM Action MC Migliori’s Michele Cervellin in MX2. Spain will feature the new MX2 FIM Motocross World Champion Jorge Prado from Red Bull KTM Factory Racing plus Marchetti Racing Team KTM’s MXGP veteran Jose Butron and former MX3 World Champion Carlos Campano. Also noteworthy is Team Australia and Team Puerto Rico, Australia will have last year’s MX2 overall champion Hunter Lawrence along with KTM Racing Team’s Kirk Gibbs riding in MXGP and Mitch Evans in the Open class while former top rider Micheal Byrne will serve as the team manager. The Puerto Rican team will be followed by many as Travis Pastrana makes a return to racing along with the previously retired Kevin Wyndham and former factory AMA Motocross/Supercross rider Ryan Sipes. With the main goal of raising funds for the hurricane victims in Puerto Rico the team are still racers at heart and will surely come out swinging this weekend led by Ricky Johnson as the team coach. Sunday: Warm-up B-Final 8:45; Warm-up MXoN Group 1 9:15; Warm-up MXoN Group 2 09:45; B-Final 11:00; MXoN Race 1 (MXGP+MX2) 13:10; MXoN Race 2 (MX2+Open) 14:40; MXoN Race 3 (Open+MXGP) 16:08.